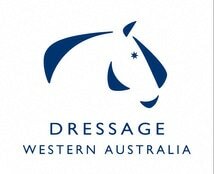 The WA Dressage Judges Taskforce is compiled from within the ranks of WA dressage judges and approved by Dressage WA. Taskforce looks after the ongoing Judge Education Program in WA. They keep judges up to date with information regarding Upgrading , EA Rules, Seminars and Workshops. Judges are encouraged to contact DJTF if they have any issues or require more information on Judging matters. How many Judges per test, and what level? ​Event organisers should check the EA Dressage Rules (section 3.21) to ensure that the required number and level of judges are secured for all Official competitions. Where this cannot be followed, some competitions (classes) at the event may be downgraded to participant. The Australian Dressage Committee also reminds organisers to check that selected judges' memberships are current before appointing them to officiate. When to use State Judges? ​DWA recommends State Judges be invited to judge breed show Dressage, Eventing tests, inter-schools competitions, training tests, preparatory tests, Pony Club tests, protocol days etc. State Judges may not judge competitive or participant dressage competitions - these must be judged by NOAS Judges. What level Judge to do you need? 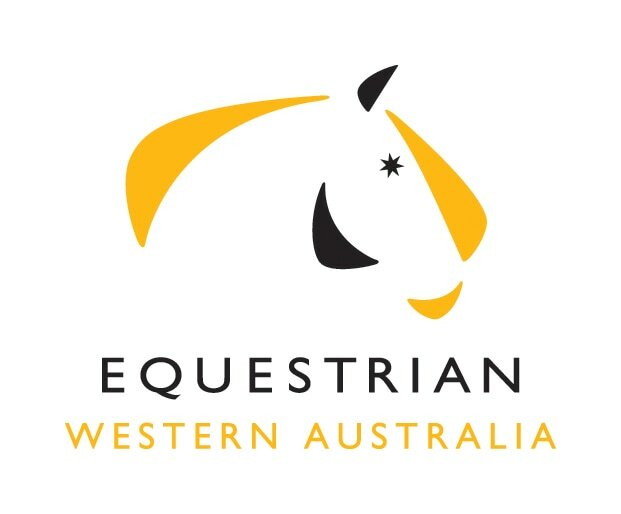 The Australian Dressage Committee reminds Dressage Event Organisers to check the National EA website to ensure selected judges membership is current before appointing them to officiate. Please check the EA Rules for Dressage to ensure that the required number and level of judges are secured for all ‘Competitor’ competitions. Where this cannot be followed, some competitions (classes) may have to revert to ‘Participant’ status. • where FEI tests are used for State and National Championships only qualified FEI PE judges or National PE Judges of D level and above may be used . We encourage competition organisers to offer PE tests whenever possible to help our PE riders gain valuable test riding experience. The Dressage WA Committee recommends the following reimbursement for accredited WA Dressage Judges. Travel costs should be reimbursed at 60 cents per km for the round trip (or negotiated when booking the official). It is advised that country clubs discuss travel costs with judges.